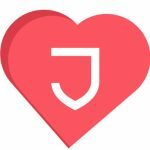 When the one you love is your place, Jetty & Handy are here to help. 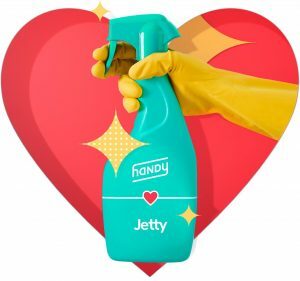 In this week of love, we’re sharing our passion for homes by partnering with Handy to give Jetty Members 50% off their first Handy apartment cleaning. 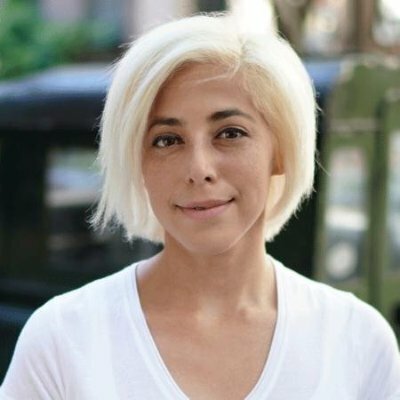 Just like Jetty, Handy is a fast, easy, and affordable service designed for the needs of the modern consumer. 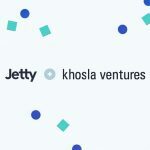 We’re excited to partner with Handy to offer this new Jetty Member benefit for February (this month only). 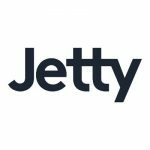 Jetty Members, be sure to check your inbox for the Jetty & Handy email (didn’t get one? Email us). BTW, Jetty has rounded out Pacific coastline coverage with recent launches in Alaska and Washington (Idaho too, although not ocean adjacent). With 43 states covered for renters insurance, it’s easier than ever to get affordable and fast coverage with Jetty Renters Insurance.